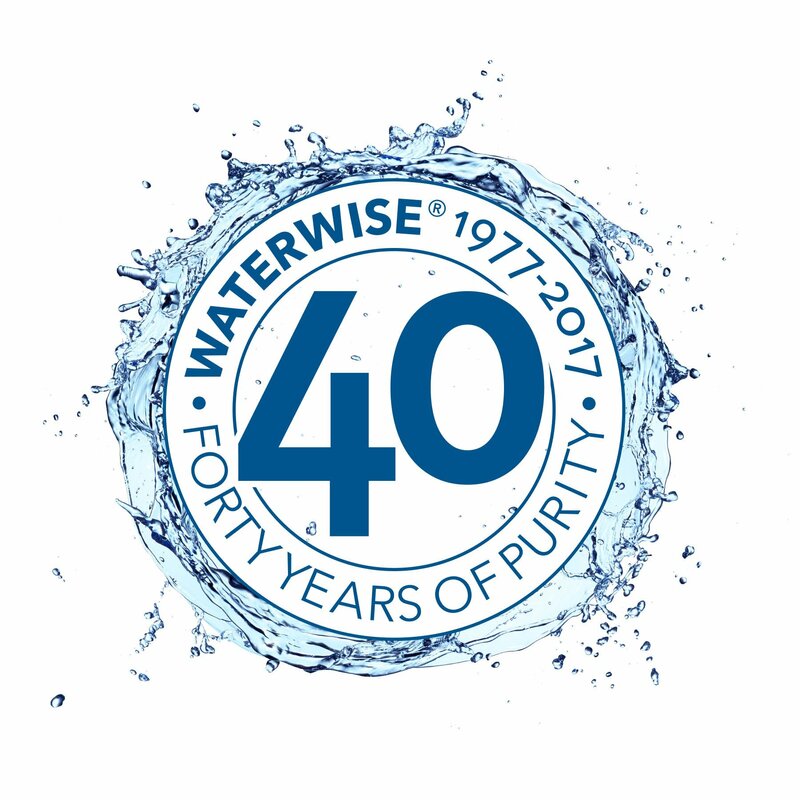 Waterwise began with my personal pursuit for pure water over 40 years ago. While living on a farm in Virginia, I discovered bacteria and parasites in our spring water. My concern for the health of my family led me to steam distillation, widely recognized as the "gold standard" in water purification. What began as a concern became a lifelong conviction. As our environment has become increasingly polluted, we've added additional products like the Showerwise and Airwise. 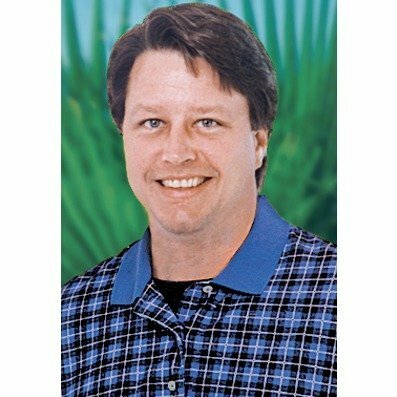 My son Greg and I have dedicated our company to helping you discover an improved quality of life through healthy lifestyle products. Over the years we've received thousands of letters and Emails telling us how purified air and water have enhanced the quality of your life. These stories of improved health and peace of mind are a constant source of inspiration. Your lifestyle is a matter of personal choice. While exercise and special dietary programs are important, they can be laborious and time-consuming. Waterwise, Showerwise and Airwise provide beneficial results with a minimum investment of time and energy. After more than a quarter of a century, we're still committed to bringing you the most reliable, innovative, yet affordable healthy lifestyle products. We invite you to explore our products, compare our prices and experience our services. We believe you'll agree that when it comes to air and water purity, Waterwise is the name you can trust! You can order with complete confidence through our secure website or call toll-free for quick and courteous service from a helpful product specialist. And that's not all! Our 100-Day Refund or Exchange Policy guarantees you'll be 100% satisfied—or we'll make it right. That's our promise, and you can depend on it.